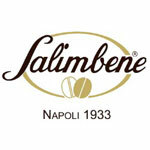 Best green coffees and the most profound knowledge of the characteristics of each of them, thats what you can expect from Salimbene. 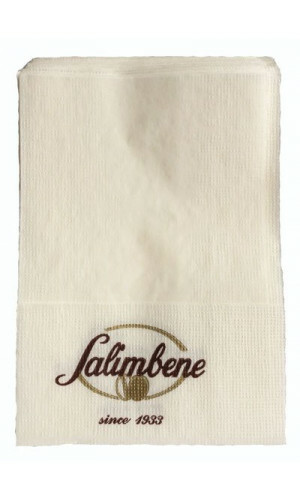 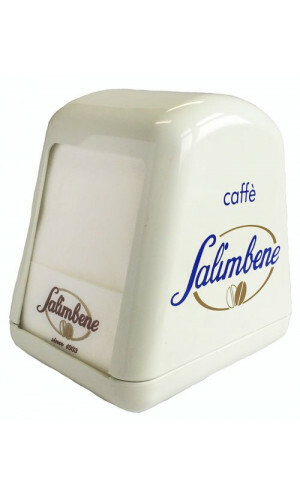 Have a look at our decorative accessories of Salimbene Caffè. 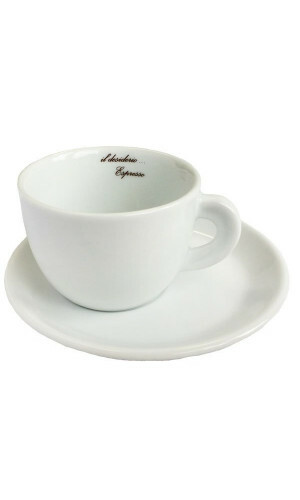 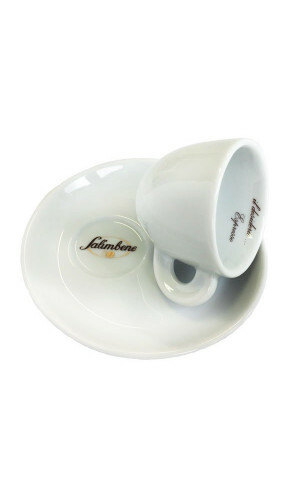 Asymmetrical espresso cups and cappuccino cups which convince in design and handling and stand for the tradition of Neapolitan espresso culture.